New York – As financial markets in the U.S. keep confident about the prospects of American economy, the U.S. homebuilder sentiment rose in September to its highest since 2005 as announced by the National Association of Home Builders. The NAHB/Wells Fargo Group said on Wednesday their House Market Index (HMI) rose from 61 to 62 evidencing that traffic from potential buyers has gained ground. The rate is above Reuters poll expectations of 61. Readings above 50 indicate that builders view market conditions as more favorable than poor. The index has not been below 50 since June 2014 and this accounts for the fourth straight month the HMI has cracked 60 points, something that hasn’t occurred since a decade ago. “NAHB is projecting about 1.1 million total housing starts this year […] Today’s report is consistent with our forecast, and barring any unexpected jolts, we expect housing to keep moving forward at a steady, modest rate through the end of the year” NAHB Chief Economist David Crowe said in a statement. Over the past few years, the HMI has been used increasingly by Wall Street firms, the Federal Reserve and other government officials, and various economic analysts, as well as by the news media to provide insight as to the health and probable course of the housing market in the near term. The rates may be a consequences of low mortgage rates, along with rising rents and abundance of loans for buyers with less than 20% down that have sparked a flurry of buyer activity nationwide. What’s in it for 2016? The NAHB Housing Market Index results are based on three distinct questions to homebuilder trade group members. Each question reveals a different facet of the homebuilder’s business: current home sales activity, home sales activity for the next activity, and buyer foot traffic. 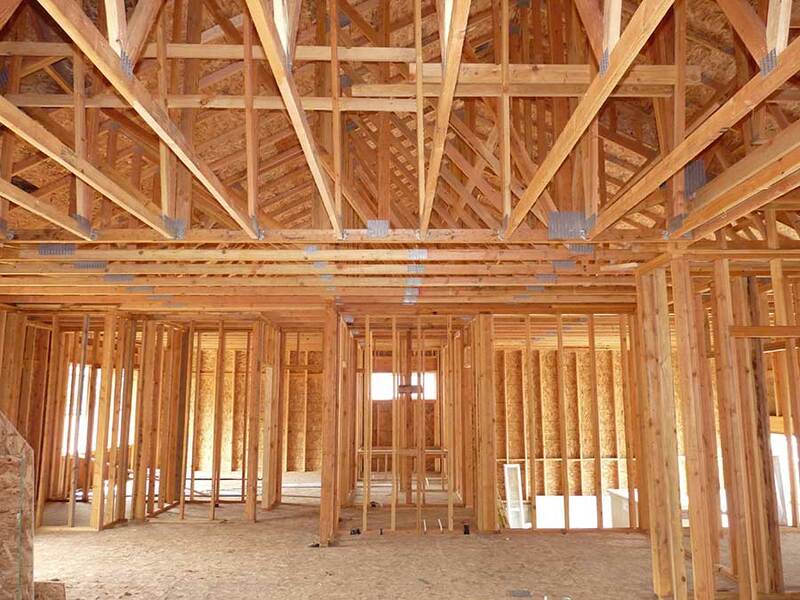 At the moment, builders are selling more homes and demand for new homes is climbing. Moreover, numbers are at a 10-year bests and are expected to climb through the end of 2015 and into 2016.